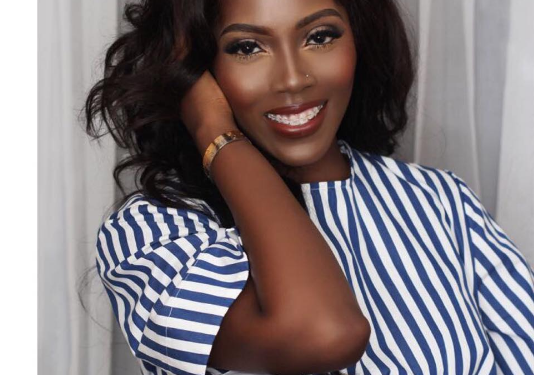 Tiwa Savage looks exquisite in new picture. The hot mom is definitely killing the game. Tiwa Savage is rocking a new hair in picture.